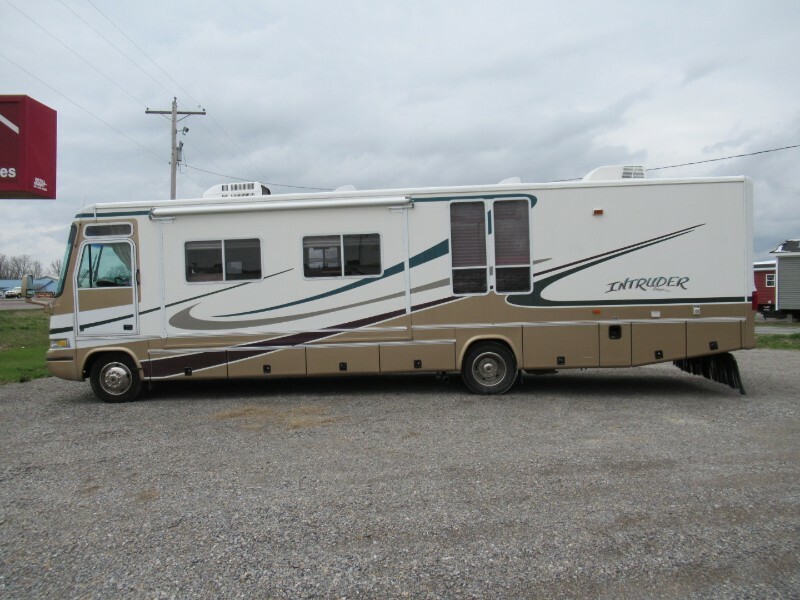 2001 Damon 35ft class A motor home. This has a V10, two slides, ducted air, corian counter tops, roof was resealed and checked, air unit on back is new, awning is 5 years old and looks great. Oven and stove, microwave, central heat 13500btu, roof air in front and rear. It has a queen bed in back, sleeps six, thru basement storage, 7,000 watt gas generator it is a onan. Message: Thought you might be interested in this 2001 Ford Class A Motorhome Chassis.